Changing the eyewear industry through innovation. 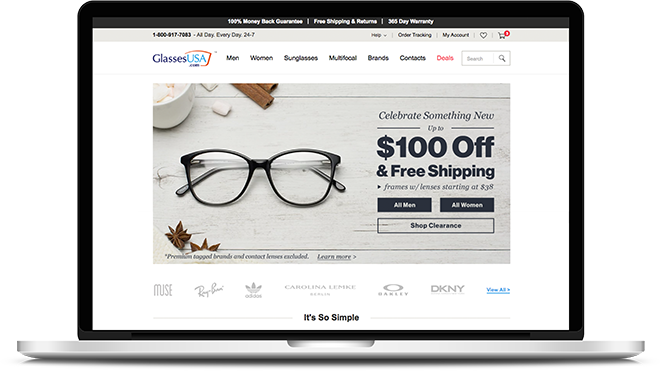 GlassesUSA is one of the leading online eyewear destinations, with millions of unique monthly users and endless satisfied customers. 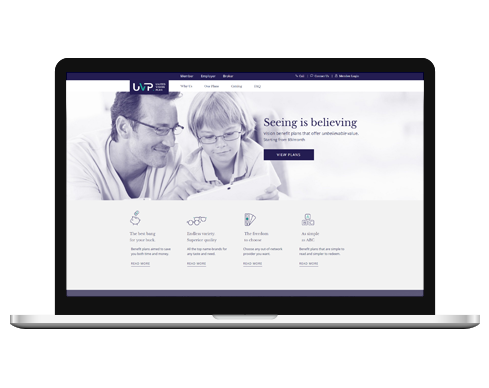 United Vision Plan is revolutionizing the vision benefit plan industry by providing companies with benefit plans they simply can't refuse. 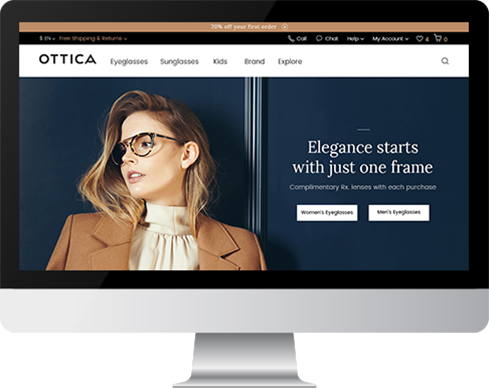 OTTICA offers a curated selection of premium frames for a discerning global audience who appreciates the finer things in life.